We offer our full range of waste removal services to the city of Fishers, check out what we can offer you below! Our dumpsters are offered at flat rates, depending on the size and length of your project. 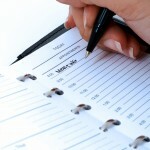 The standard rental period is 7 days, and you can even schedule your delivery and pick up online! We know that your time is important and you have better things to do than hassle with a “customer representative” about prices and hidden fees. 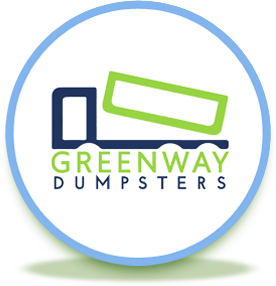 At Greenway Dumpsters, we want to offer each city our convenient and easy-to-schedule dumpster rental services. 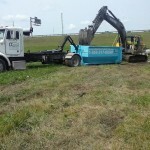 At the Fishers location, we offer our full range of dumpster rental services. No matter the size of your project, we’ll have the dumpster to match it. Basement and garage cleanouts, interior remodels, home addition, or full demolitions. 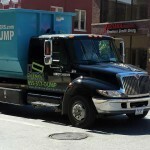 We even offer dumpster rentals to contractors in the Indianapolis area. If you’re ready to clear the clutter – call Greenway Dumpsters! 317-617-9464. Our courteous and experienced drivers will place the dumpster strategically on your property, placing barriers down to prevent damage. Our dumpsters are neat and presentable, making sure not to make our customers feel as though they have a giant eyesore on their property.